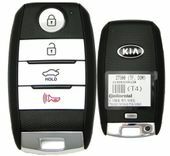 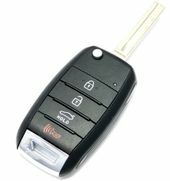 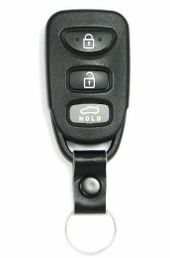 Original KIA OPTIMA keyless remote controls, savings up to 75% OFF dealer cost. 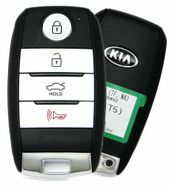 Purchase factory OEM replacement Kia Optima key fobs from us and save. 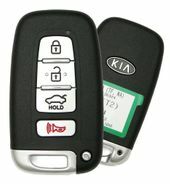 Order online 24/7 or call 866-690-4308 toll-free for assistance. 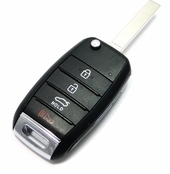 Optima remote control covers and transmitters - all at discount prices.